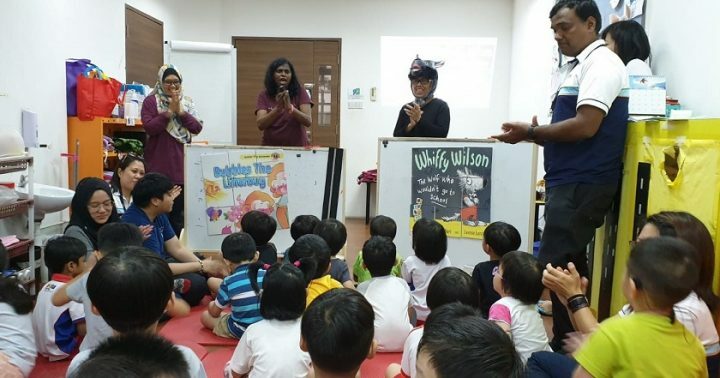 Storybook characters came to ‘live’ for the children at the Building Bridges EIPIC Centres at the SPD Ability Centre and SPD@Jurong this month. Management associate Chong Cai Yun shares more on the performances that have sparked joy and excitement among the children. MOLLY, the mobile library, visits the children regularly at the SPD Ability Centre, SPD@Jurong and SPD@Tampines. 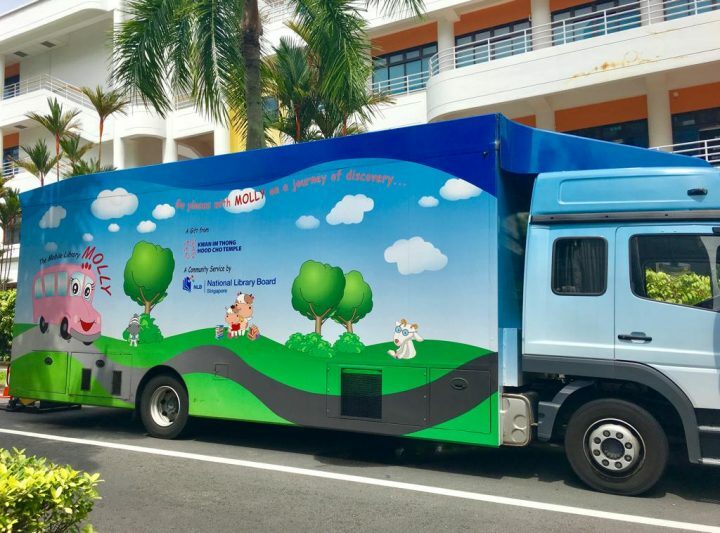 Operated by the National Library Board (NLB), MOLLY promotes reading and lifelong learning by bringing materials and services to young children who do not have ready access to public libraries. 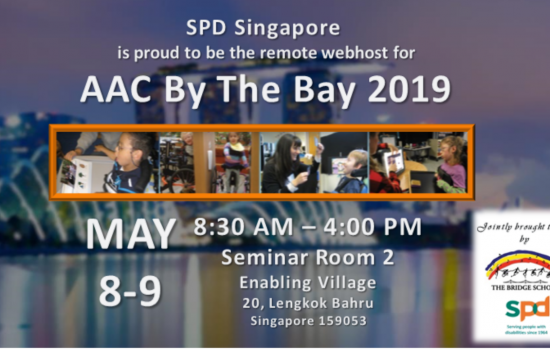 With the aim of encouraging learning through music and drama, MOLLY delighted 13 children from the SPD Ability Centre and 87 children from SPD@Jurong with performance-based storytelling. 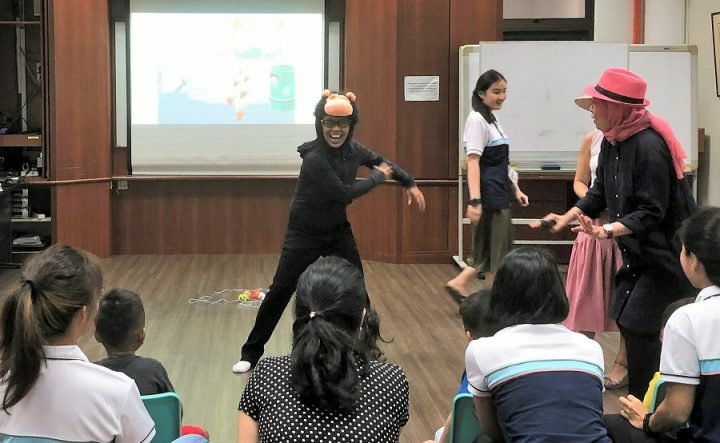 Through two 25-minute performances on the stories “Bubbles, The Litterbug” and “Whiffy Wilson, The Wolf Who Wouldn’t Go to School”, the children learnt values, such as not to litter, being a good friend and enjoying learning in school. The children were elated to see the storybook characters came to life as the actors dressed up as Bubbles the monkey and Whiffy the wolf. They also participated in a series of interactive activities including putting ‘litter’ into the bin and piecing jigsaw puzzles. 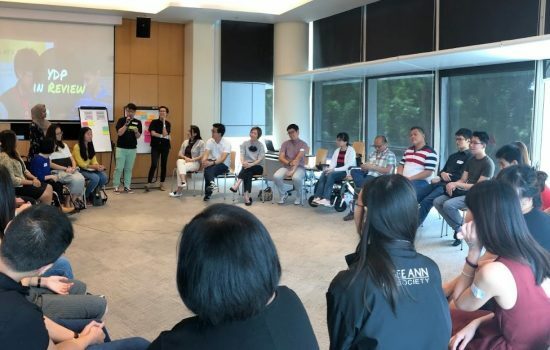 “The storytelling session was fun and interactive. 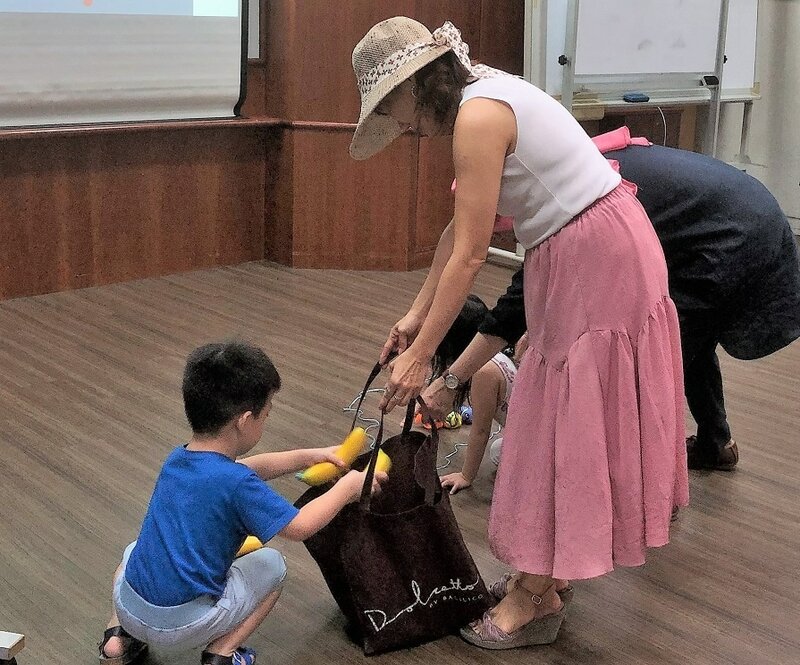 I like the way they engaged the children by providing props and involving them in the story, for instance, asking them to practise what they have learnt by picking up ‘litter’ and putting it in the bin. From their smiles, I can see that the children really enjoyed the interaction. Some of them surprised me as they were able to pay attention to the story longer than expected,” shared assistant senior teacher Png Jia Min. Mdm Judy Ann Retuya, mother of Tia de Souza who attends the EIPIC programme, shared similar sentiments. 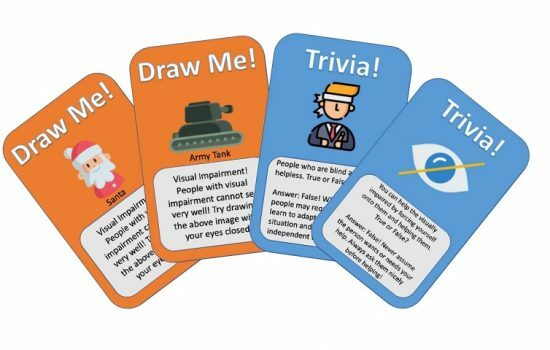 “Tia likes stories and this activity magnifies her interest in reading. She remembers the stories and the characters well. She was scared of the wolf but yet liked it at the same time. The stories made a positive impact on Tia and the messages in the stories apply to her every day. 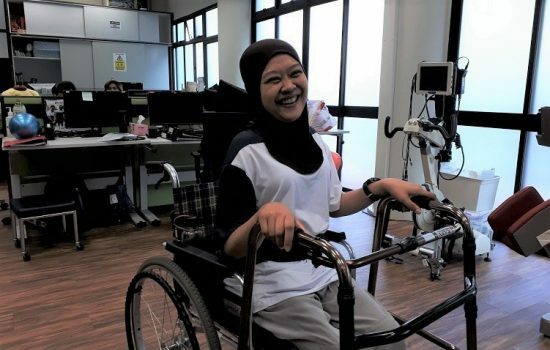 She is now happy to go to school, just like Whiffy the Wolf,” Mdm Retuya said. We thank NLB for bringing this wonderful experience to the children at SPD.